We’re RSVPing “Hell Yes” to this one. As an unabashed fan of Jennifer’s Body, I’ve been dying to see what director Karyn Kusama would do next—and good news, it looks INTENSE! 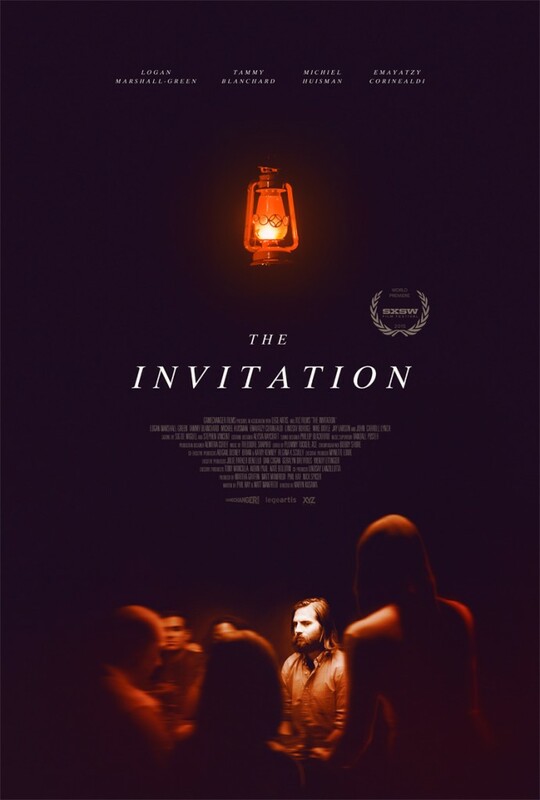 The Invitation has just added a new poster (personally I prefer the dreamy, supernatural vibe of the original poster) and it looks like we’re in for some seriously spooky, boozy doings. 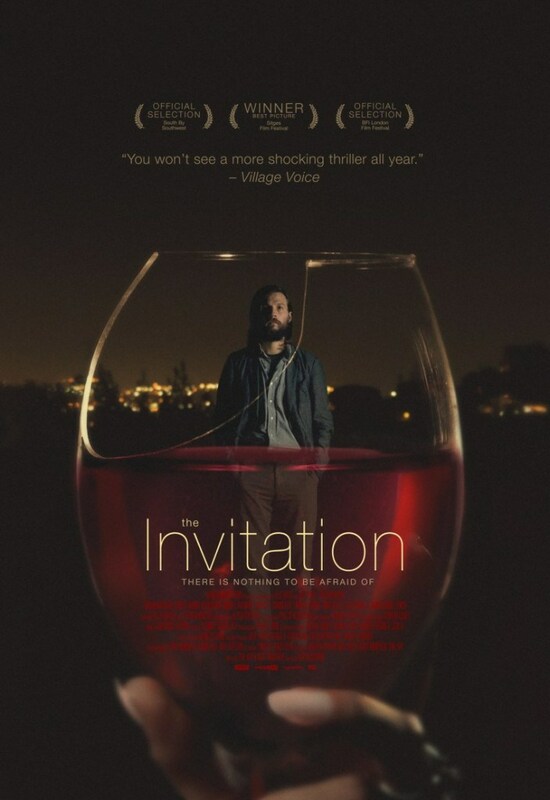 The Invitation stars Michiel Huisman (Game of Thrones), Logan Marshall-Green (Prometheus), and Tammy Blanchard. The film follows Will (Marshall-Green) reuniting with his ex-wife Eden (Blanchard) and her new husband, along with some friends for a dinner party which begins to take on a sinister edge. This is definitely one to check out when it hits limited theatrical release and VOD on March 25, 2016. Check out the teaser trailer and the new poster, and let us know what you think in the comments!